Manchester Boycott Israel Group – Victory to Palestine! 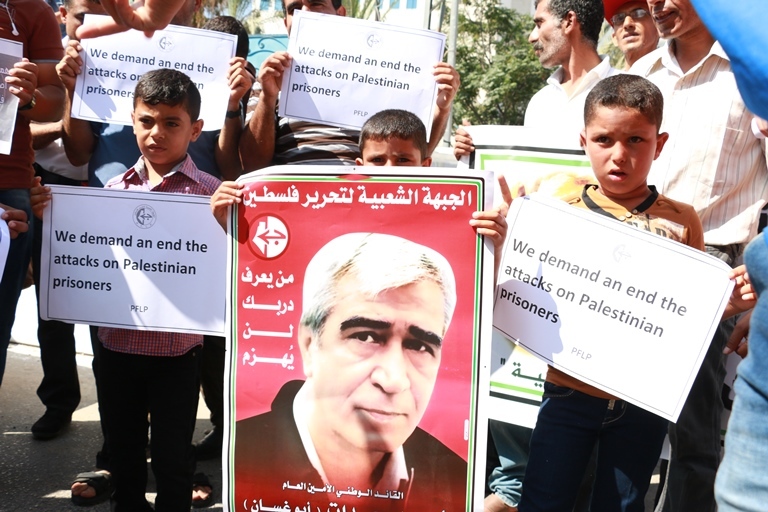 are pleased to announce this meeting with leading Palestinian activist Khaled Barakat, international coordinator for the campaign for free Ahmed Sa’adat. This will be an opportunity to discuss how we can build the movement to free Ahed Tamimi and all Palestinian political prisoners, and debate the future of the movement for Palestinian liberation. Break Britain’s links with Israel! 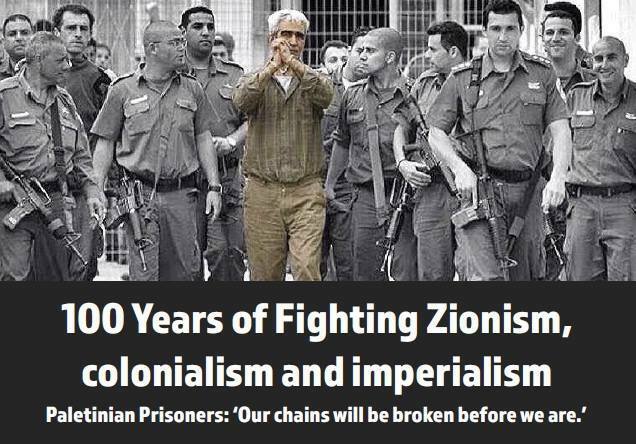 100 years of fighting Zionism, colonialism and imperialism. 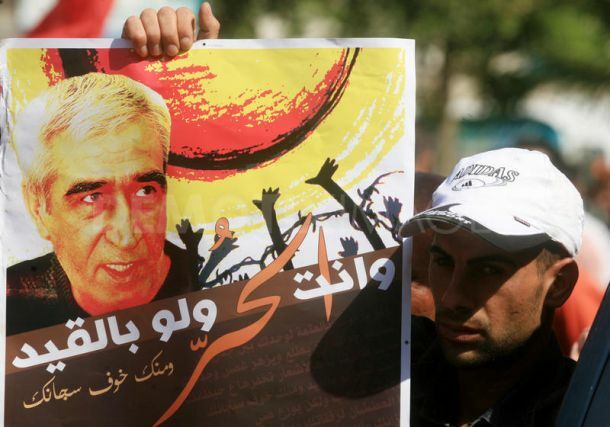 Palestinian prisoners: ‘Our chains will be broken before we are’! Previous articleApril 27, Berlin: Decolonise Palestine – Stop Apartheid!